New research demonstrates a consensus amongst acupuncture experts on best practice treatment protocols for acupuncture enhancement of assisted reproductive technology (ART) fertility treatments. ART includes all fertility treatments in which both the eggs and sperm are handled. ART includes in vitro fertilization (IVF) and intrauterine insemination (IUI). In this study, researchers set out to determine if a consensus exists on high priority acupuncture points for the enhancement of ART. 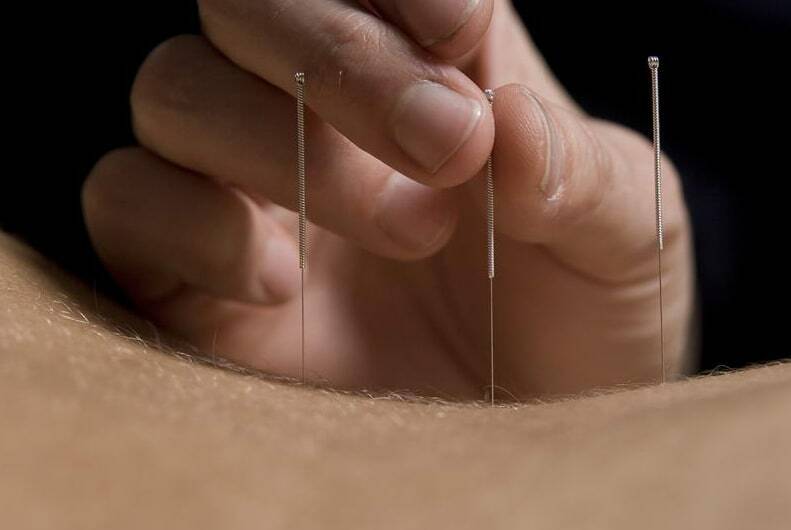 Acupuncture IVF and IUI ART has been used in the USA since 1981 to help women become pregnant. Although acupuncture and Chinese medicine for the treatment of infertility is a time honored practice, the combination of acupuncture with ART has emerged in recent years as an effective approach for improving pregnancy and live birth rates. In this study, researchers administered three rounds of questionnaires to fifteen international acupuncture fertility experts to determine if a consensus exists on best practice protocols. The investigation revealed that several key components are central to acupuncture in combination with ART. SP8, SP10, Liv3, ST29 and CV4. GV20, K3, SP6, P6 and K3. Auricular acupuncture points Shenmen and Zigong were also determined to be of high priority. About the Healthcare Medicine Institute: HealthCMi provides online acupuncture CEU credit to licensed acupuncturists and publishes current events related to acupuncture, herbal medicine and important innovations in healthcare technology. BMC Complementary and Alternative Medicine 2012, 12:88 doi 10.1186/1472-6882-12-88. 7 July 2012. Development of an acupuncture treatment protocol by consensus for women undergoing Assisted Reproductive Technology (ART) treatment. Caroline A Smith, Suzanne Grant, Jane Lyttleton and Suzanne Cochrane. ?Zhongguo Zhen Jiu. 2012 Feb;32(2):113-6. Effects of electroacupuncture on embryo implanted potential for patients with infertility of different symptom complex]. Kong FY, Zhang QY, Guan Q, Jian FQ, Sun W, Wang Y. Department of Reproduction, The Second Affiliated Hospital of Shandong University of TCM, Jinan, China. Fertil Steril. 2005 Jan;83(1):30-6. Secretion of human leukocyte antigen-G by human embryos is associated with a higher in vitro fertilization pregnancy rate. Yie SM, Balakier H, Motamedi G, Librach CL.